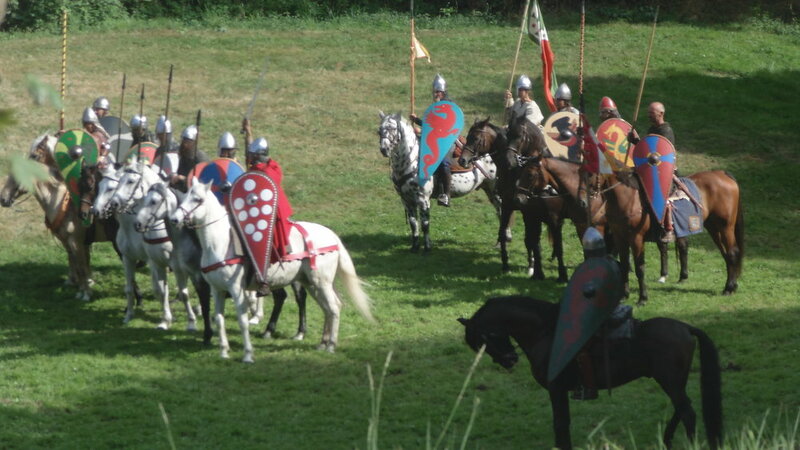 Matilda was the Margrave of Tuscany and for a time was the most powerful leader in northern Italy. 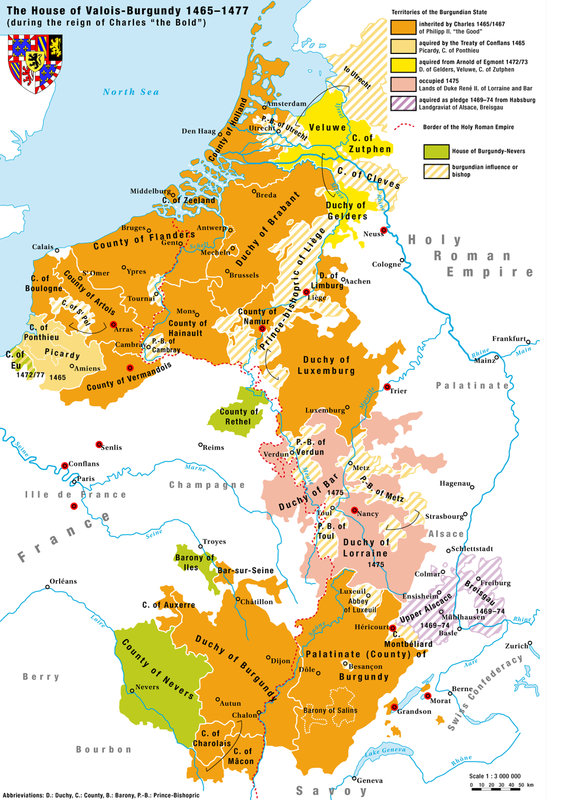 She acted as an almost independent leader rather than a subject of the Holy Roman Empire, fighting with it over policy and supporting papal authority over imperial in an effort to reform and revitalize the church. 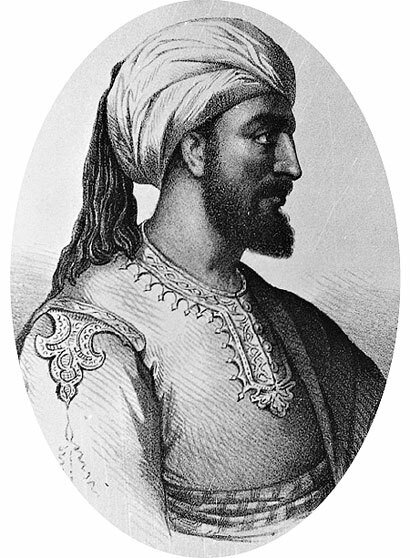 Abd al Rahman, once a legitimate heir to the largest empire in the world, had to hide and flee in exile when his dynasty was overthrown and his family was destroyed. 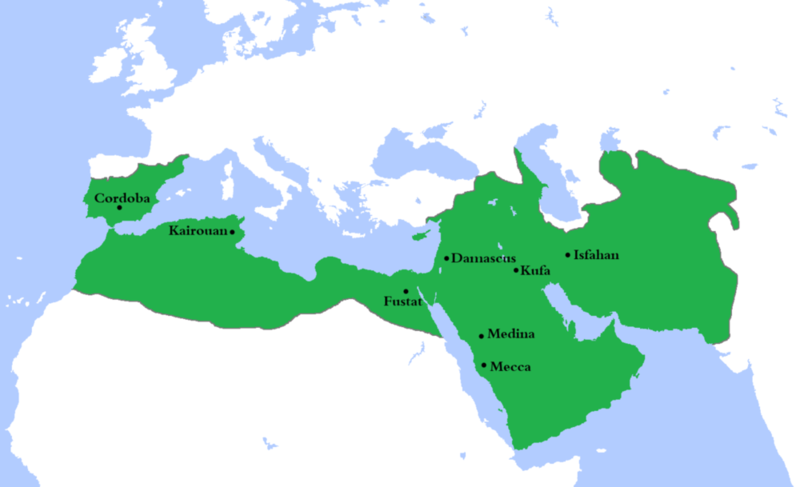 But he wound up in Spain, where he consolidated the fractured Arab conquest and reignited his dynasty. 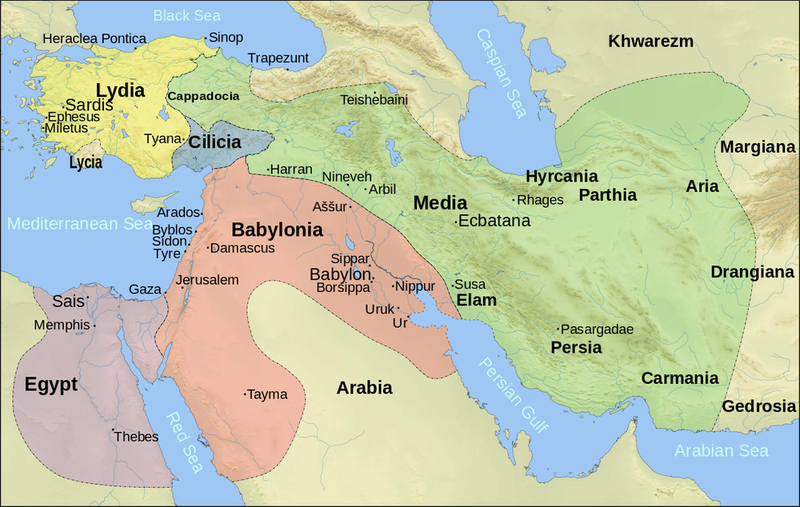 Cyaxares was the king of the Medes, who helped destroy the mighty and terrifying Neo-Assyrian Empire, create a massive empire based in the small region of Media, and laid the foundation of the Achaemenid Persian Empire. 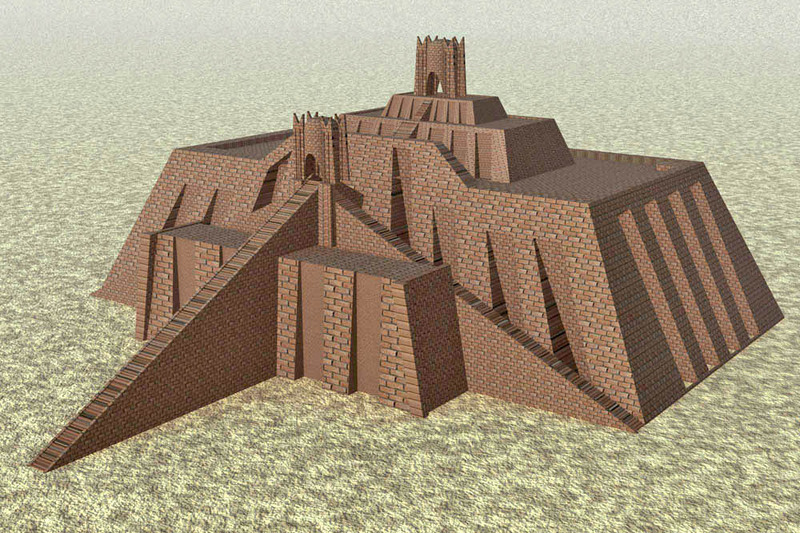 Ur-Nammu was the first king of the Sumerian Third Dynasty of Ur. 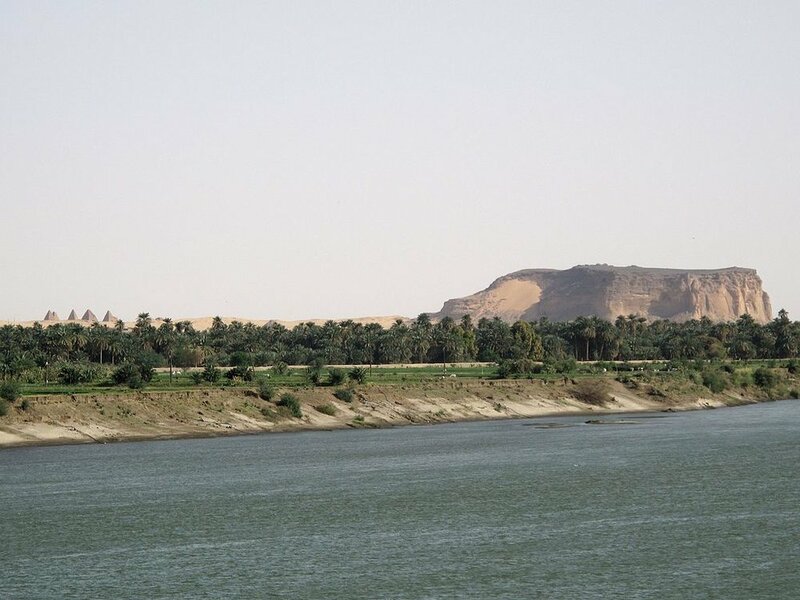 He helped restore native dominance in Sumer after centuries of foreign rule, instituted reforms and rebuilt the Sumerian infrastructure, and helped usher in the final era of Sumerian rule in Mesopotamia under the Neo-Sumerian Empire. C. J. Gadd, The Cambridge Ancient History, CHAPTER XXII - BABYLONIA, c. 2120–1800 B.C. 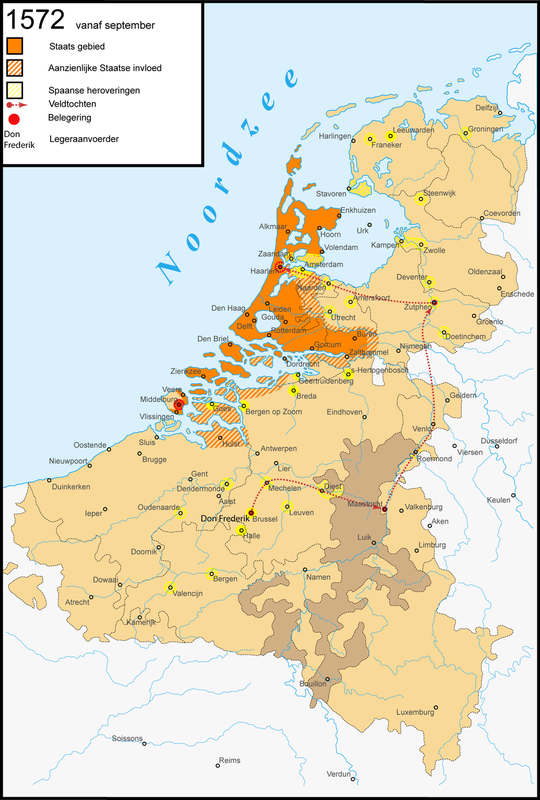 The 30 Years War has helped rekindle the 80 Years War, and the Dutch are again fighting for their nation's survival. 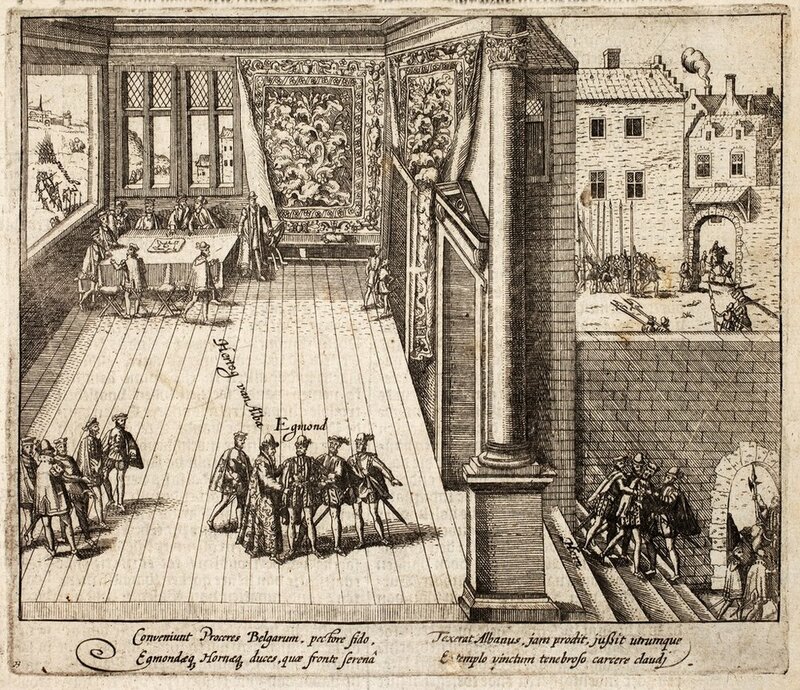 But now they do so as a burgeoning major power on the European stage, led by William the Silent's youngest son, the new Prince of Orange, Frederick Henry. 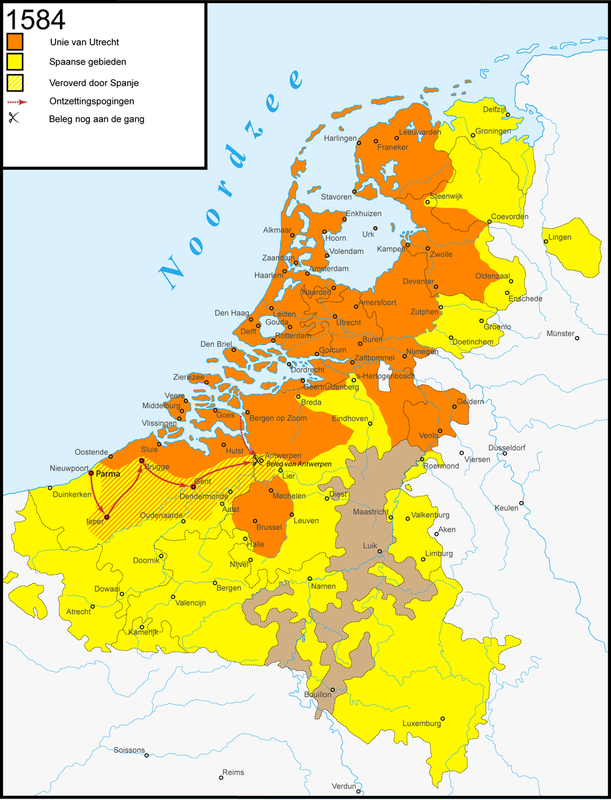 The Dutch stave off conquest and are formerly recognized by Spain and the rest of the world as an independent power with the Peace of Munster, a constituent part of the Peace of Westphalia. 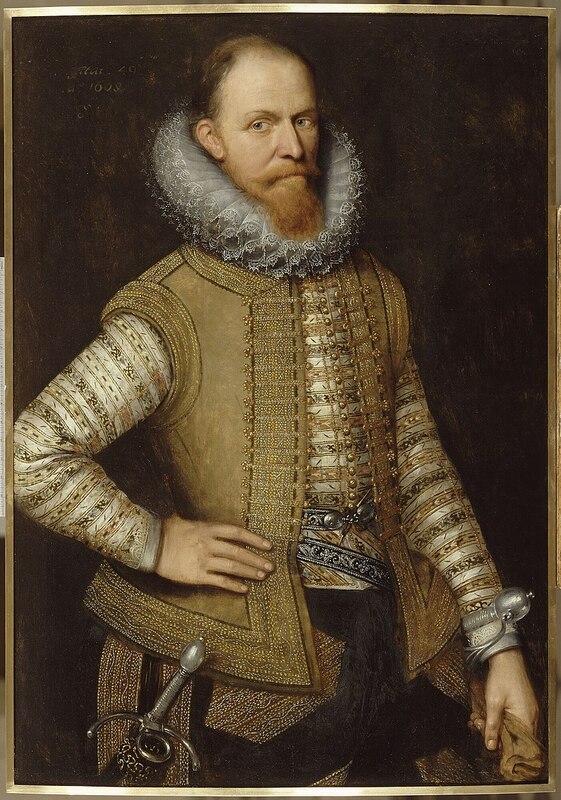 George Edmuson, The English Historical Review, "Frederick Henry Parts I and II"
Without William, the Dutch Republic presses on, and they get the Earl of Leicester to help them out against Alexander Farnese, the Duke of Parma, and Philip's governor in the Netherlands. 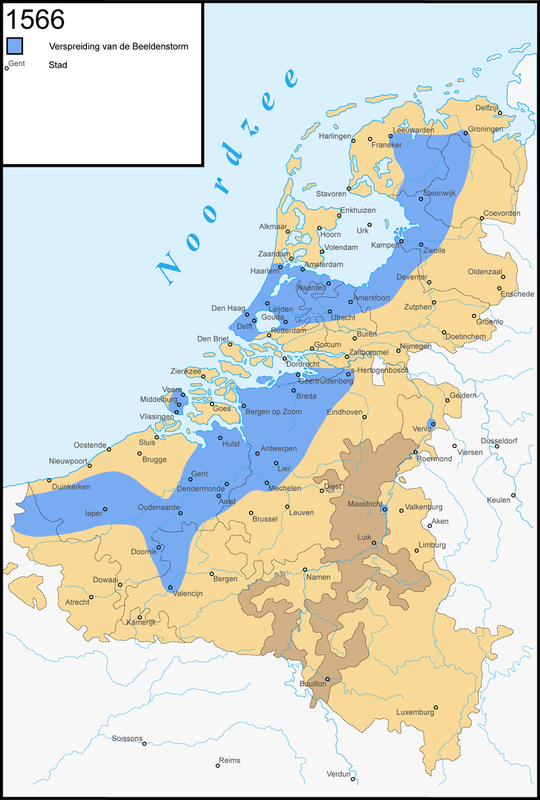 The Dutch begin to run as a republic. 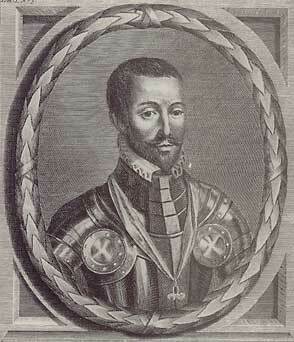 Philip launches the Spanish Armada to take Farnese and his troops from the Low Countries to England. 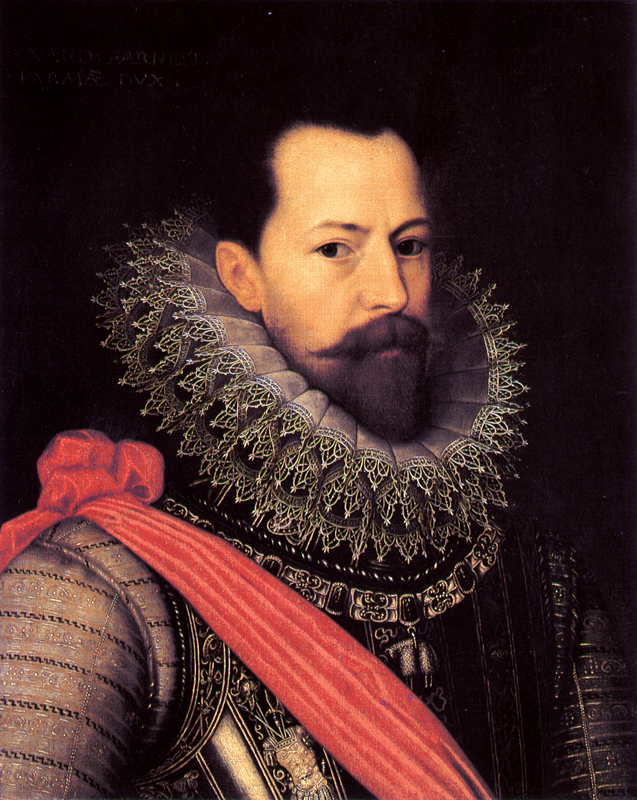 The Dutch Republic is slowly being retaken by Alexander Farnese. 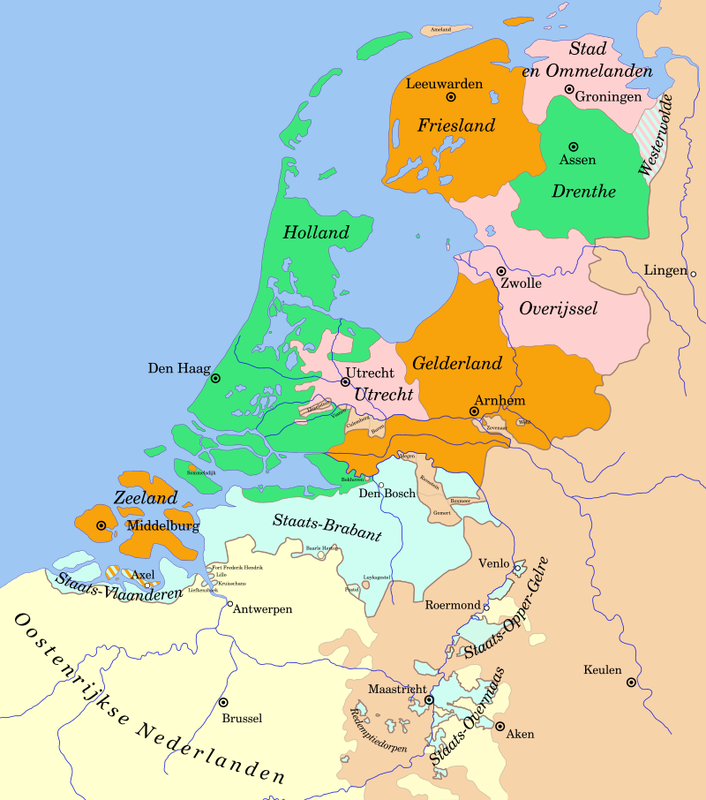 The Dutch form the Union of Utrecht to unite the remaining provinces, and then finally declare independence with the Act of Abjuration. And we see the end of William the Silent. 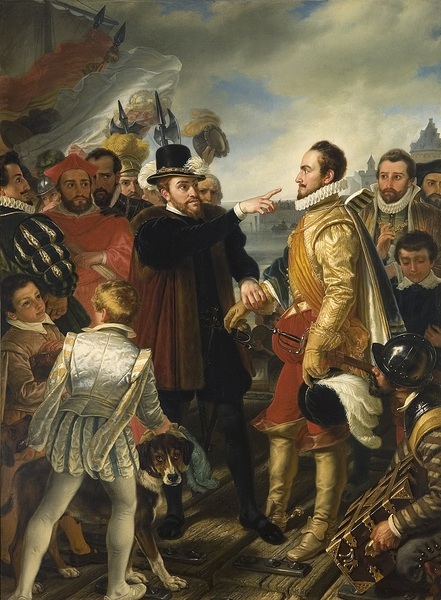 As King Philip II of Spain attempts to destroy heresy in the Low Countries, and tramples on the rights and privileges of the people there, the Dutch nobility have begun to push back. 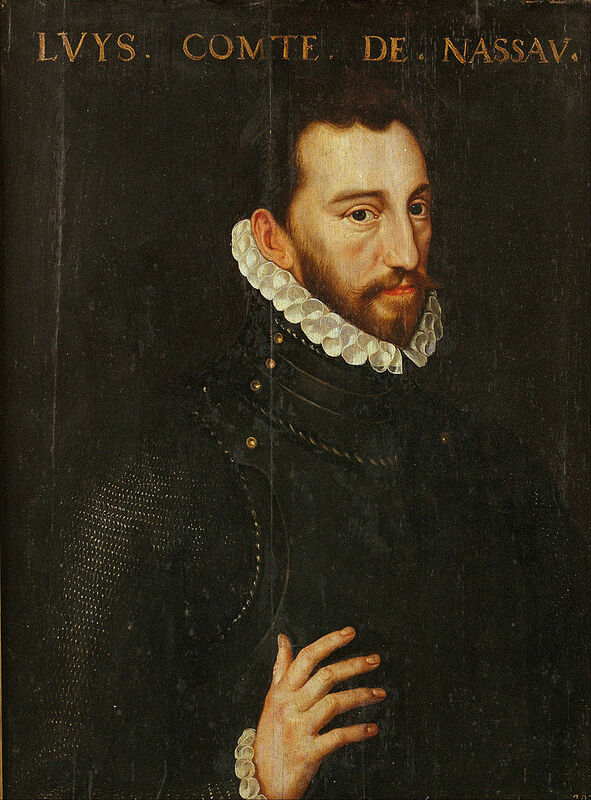 Philip responds by sending his greatest general, the Duke of Alba, while the Dutch people have their own responses in mind. 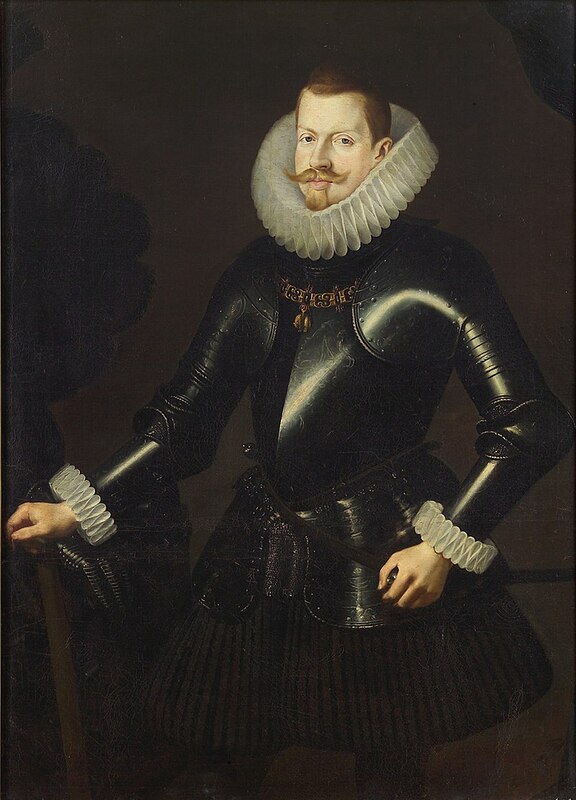 William the Silent, Prince of Orange-Nassau, was a leading noble in the Habsburg Netherlands. 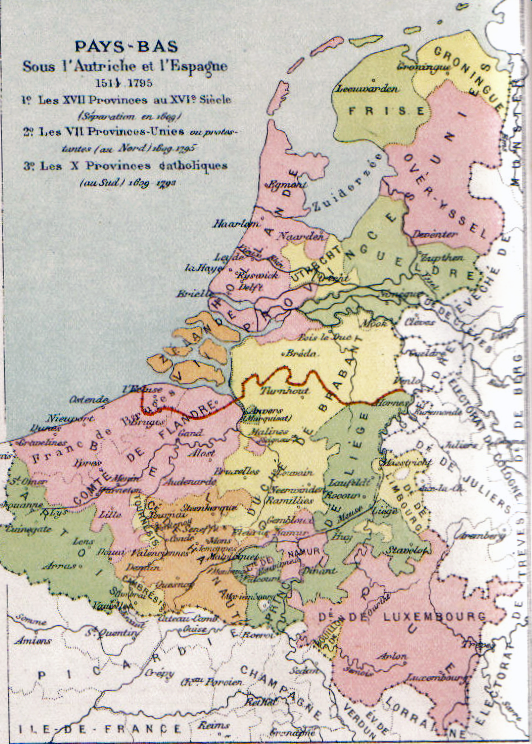 King Charles V split his empire in two, and gave the low countries to Spain, despite its cultural and religious similarities to the Holy Roman Empire. 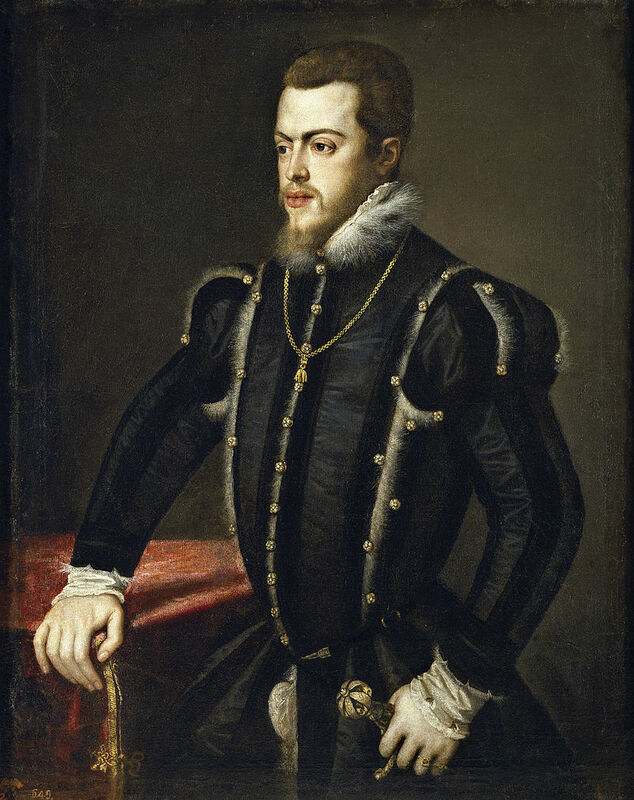 William would find his new sovereign, King Philip II of Spain to be a harsh and uncompromising ruler who would help sow the seeds of revolt in the territory. 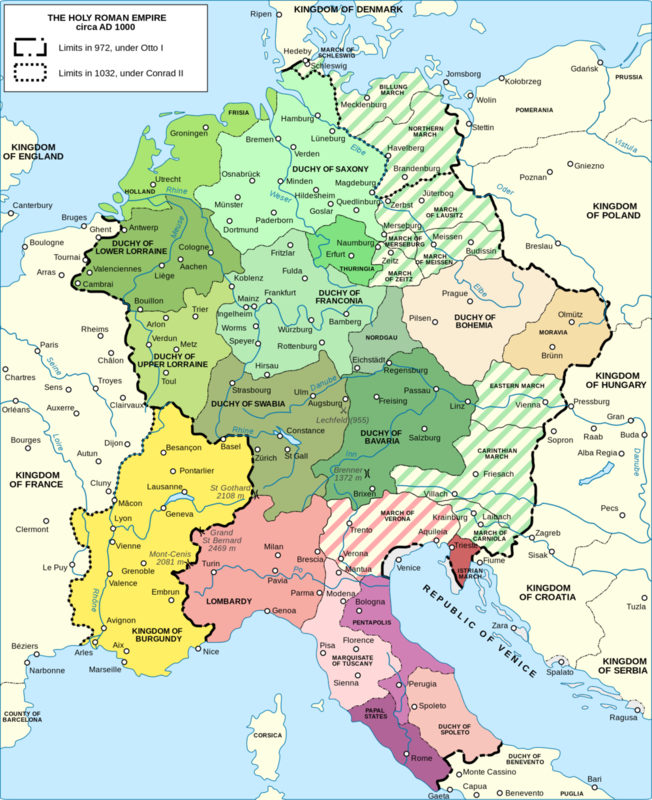 James M Murray, "Bruges, Cradle of Capitalism"
Roger the second consolidated all of the Norman holdings in Sicily and Southern Italy into one united and long lasting kingdom. 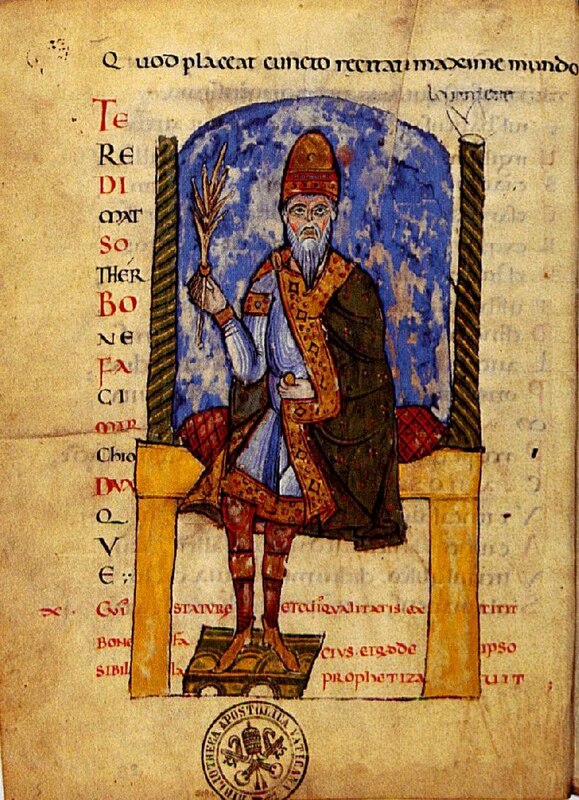 His ability as an administrator and statesman helped propel him past the other Norman leaders to become the first king of the Normans in Italy. 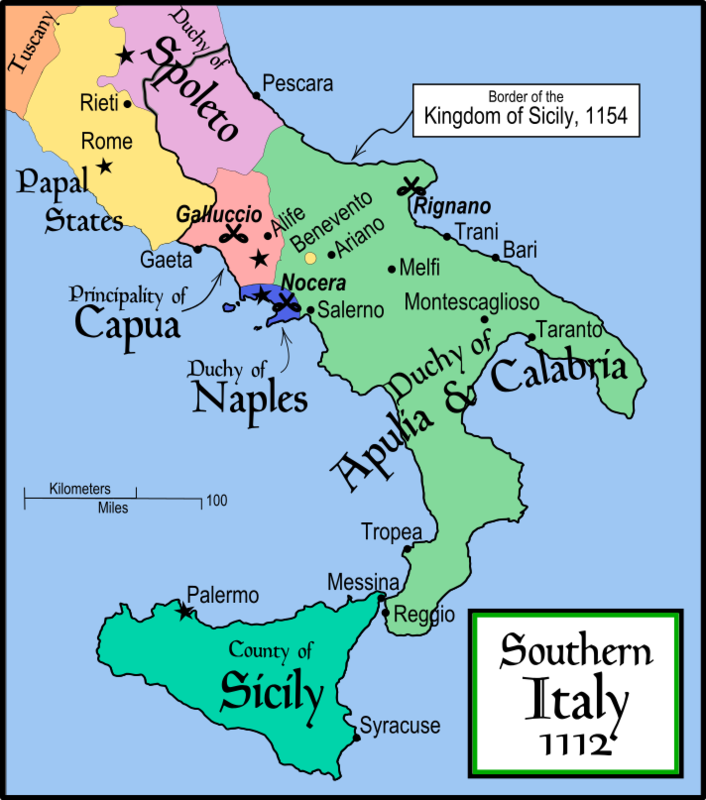 Robert Guiscard, entered at the dawn of the Norman conquest of Italy, defeated his enemies and pushed aside his competing family members to take the whole of southern Italy, much of Sicily, and parts of the Balkan Peninsula. 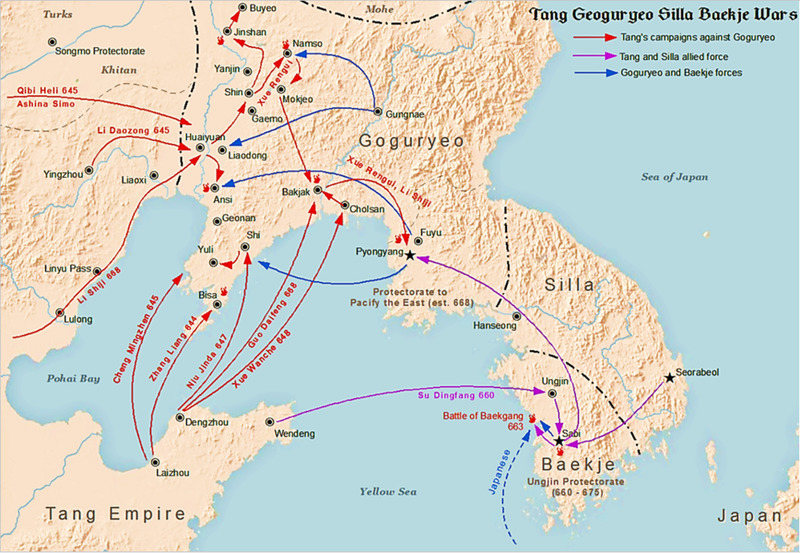 Seondeok was Queen of the Silla kingdom of Korea, one of three separate, often warring, kingdoms on the peninsula. 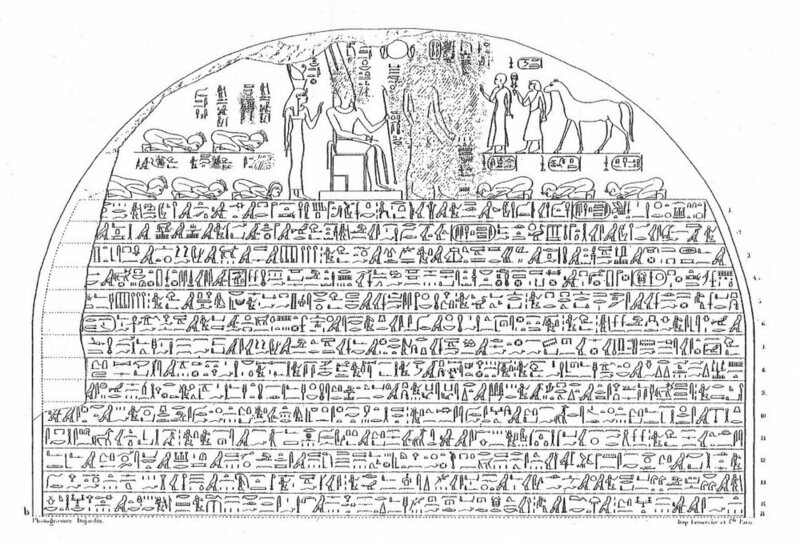 She led Silla through a time where it's very existence was threatened, and began to set it on the path to dominance that would bear fruit soon after her death. Lee Ki-baik, A New History of Korea. Translated by Edward Wagner, 1984. Chong Sun Kim, "Sources of Cohesion and Fragmentation in the Silla Kingdom", Journal of Korean Studies, 1969. Ancient History Encyclopedia, Marc Cartwright, "Queen Seondeok"
Ardashir rose from being the commander of a fortress in southern Persia to leading the Persian overthrow of the Parthian dynasty. 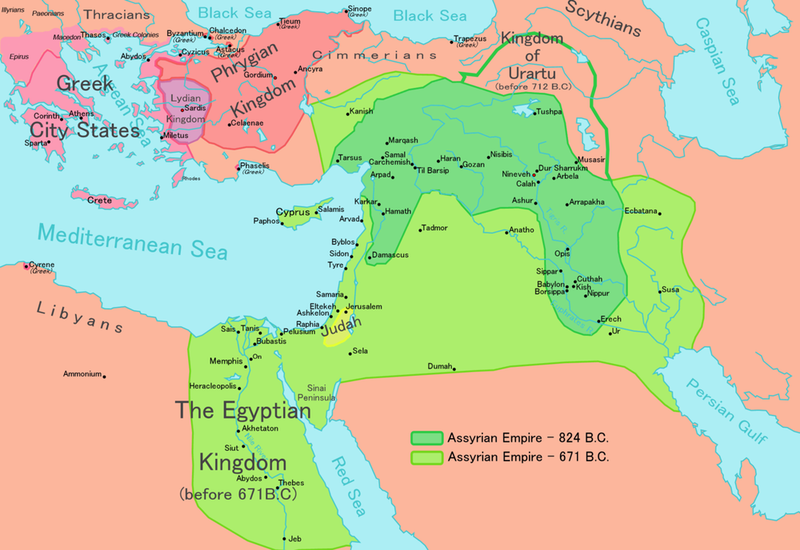 He created the Sassanid Persian Empire, which lasted 4 centuries and greatly influenced culture in the region even to this day. Suppiluliuma was the greatest king of the Hittites, and helped turn the Anatolian kingdom into perhaps the most powerful empire in the world for a time.